The picturesque Stones River winds its way through Rutherford County, Tennessee, on its way to Percy Priest Lake and eventually to the Cumberland River. Along its shores the Stones River National Battlefield spans a small parcel of the land where Confederate and Union forces fought December 31, 1862, through January 2, 1863. 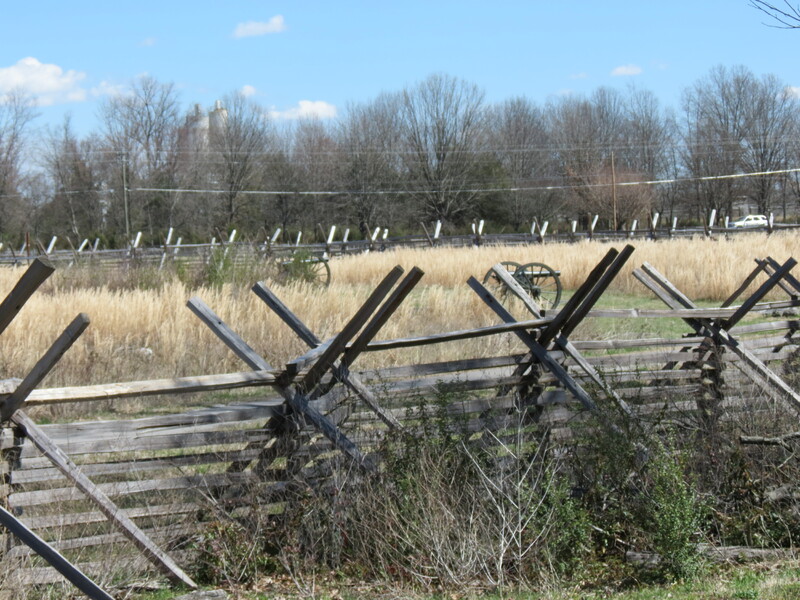 Caught amid the urban sprawl of modern-day Murfreesboro, the site marks one of many battles, in what was then considered the “west,” that allowed the Union forces to split the Confederacy. 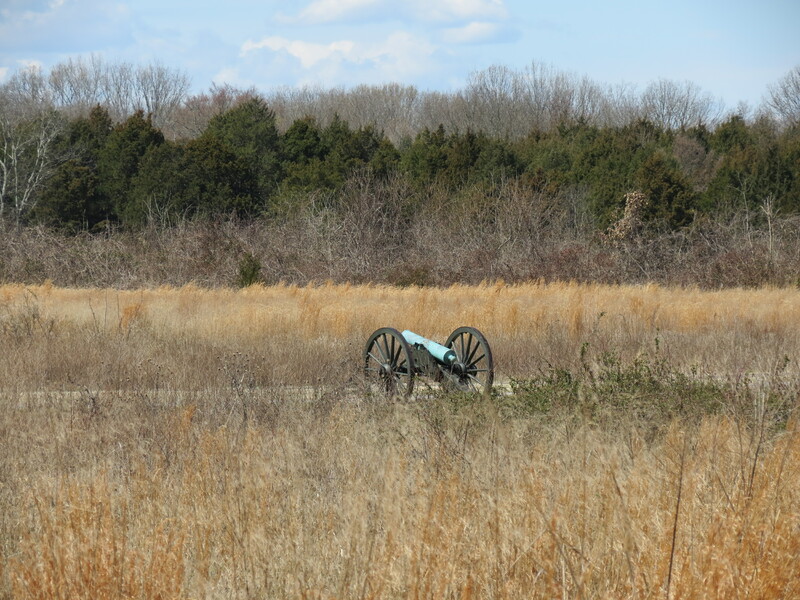 On a recent trip to Tennessee, our son took us to the Stones River National Battlefield. I’ve visited many Civil War battlefields over the years but this was my first time at Stones River. At the visitors center we learned about the battle and then we took a driving tour. My husband and I are both history buffs and we have a particular affinity for the Civil War. 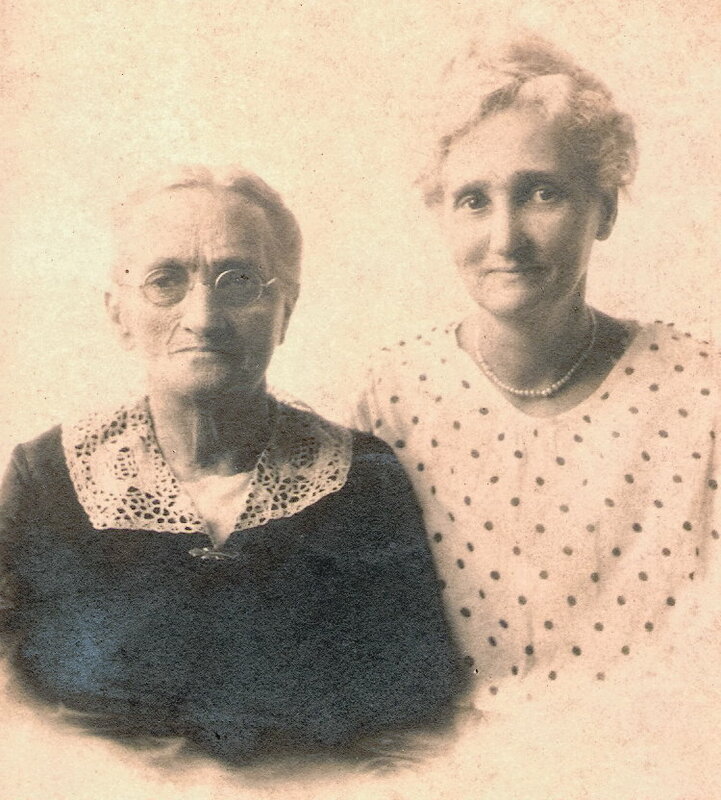 Both of us have ancestors who fought for the Confederacy and we both grew up with the many Civil War sites nearby. 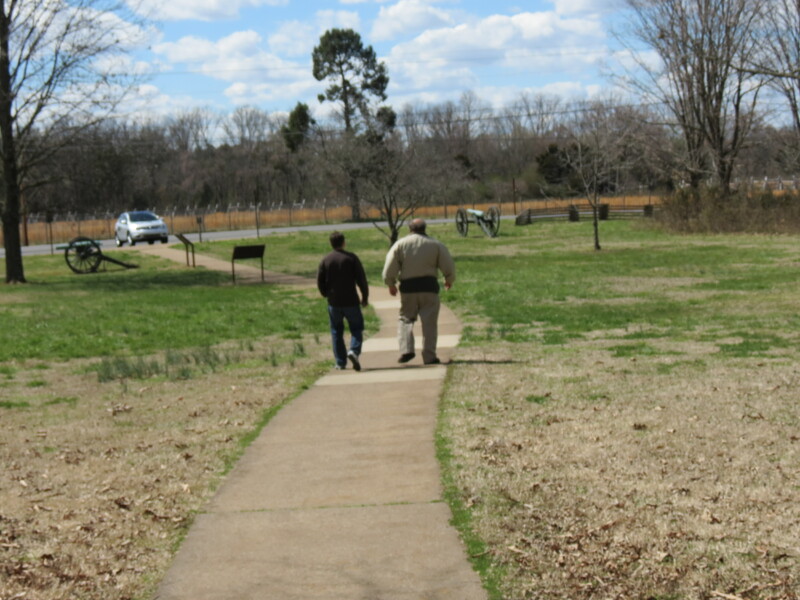 Seeing the terrain and hearing the story of the Battle of Stones River gave us an understanding of what the men who fought here went through one hundred and fifty years ago. 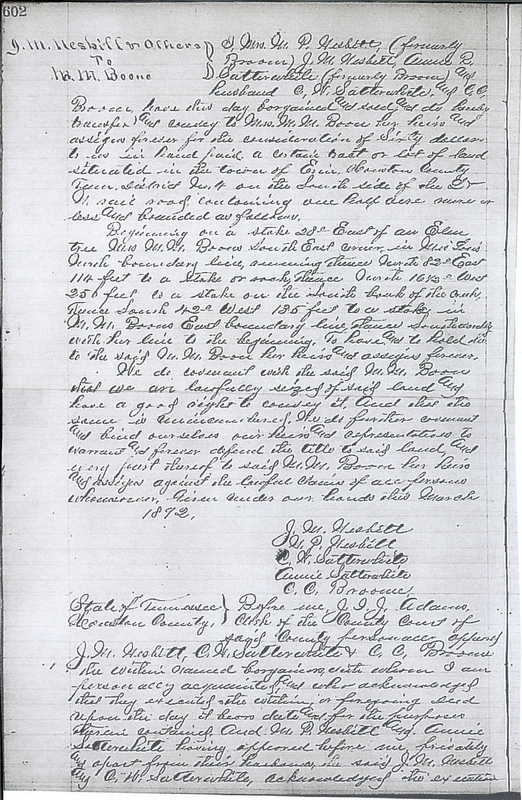 At the beginning of the war, Tennessee seceded while Kentucky did not. This drew the initial lines in the “west.” By mid-1862 most of the Mississippi was lost and Union ships blockaded the southern and eastern ports. Union strategists planned to cut a wedge through Tennessee and Georgia to divide the Confederacy. Although widespread, the road network of the day would not sustain transport of supplies, munitions and men. Railroads and riverboats provided the fastest and easiest means of transport. So the Union generals were ordered to capture the railroads and take control of the rivers. On January 2, 1862, after having pushed the northern troops off a hill and across the Stones River, Union artillery on the far side of the small river fired on pursuing Confederates, killing or wounding nearly 1,800 in mere minutes. 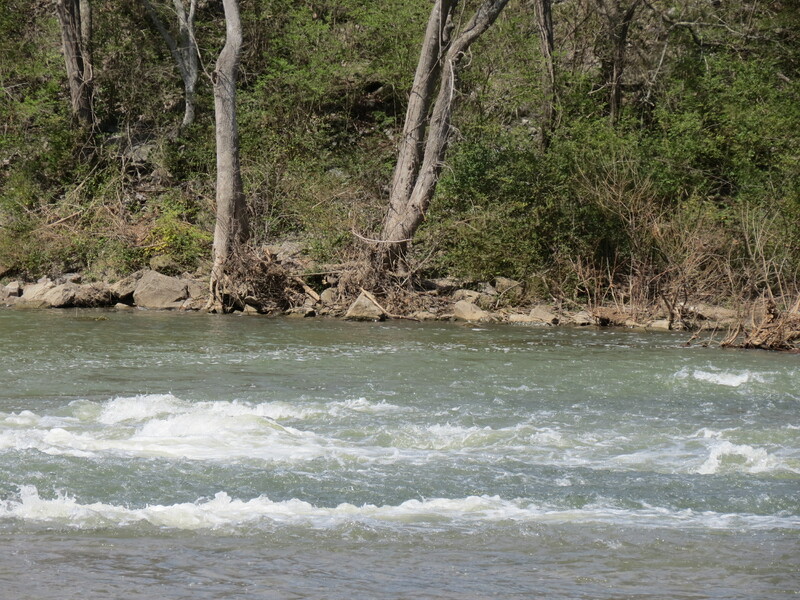 The southerners retreated as the Yankees recrossed the river and retook the high ground. The following day General Bragg withdrew his men from the battlefield and from Murfreesboro. Cannons fired across the fields. In the months following the battle, General Rosecrans built a large fort at Murfreesboro called “Fortress Rosecrans.” This 200 acre, earthen-works fort became the supply depot for the later campaigns against the rail center in Chattanooga and eventually Atlanta. In 1863, not long after the battle, Colonel William Hazen’s men built a monument to commemorate the Union soldiers lost in the battle. It is the oldest intact Civil War memorial. In 1866, over 6,100 Union soldiers were reburied in the Stones River National Cemetery. 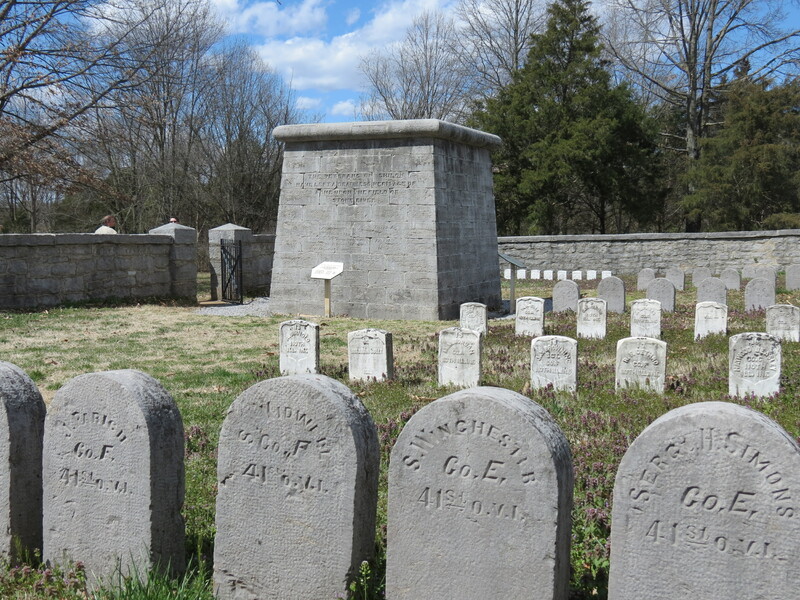 In 1867 remains of Confederate soldiers were moved to a cemetery south of Murfreesboro. 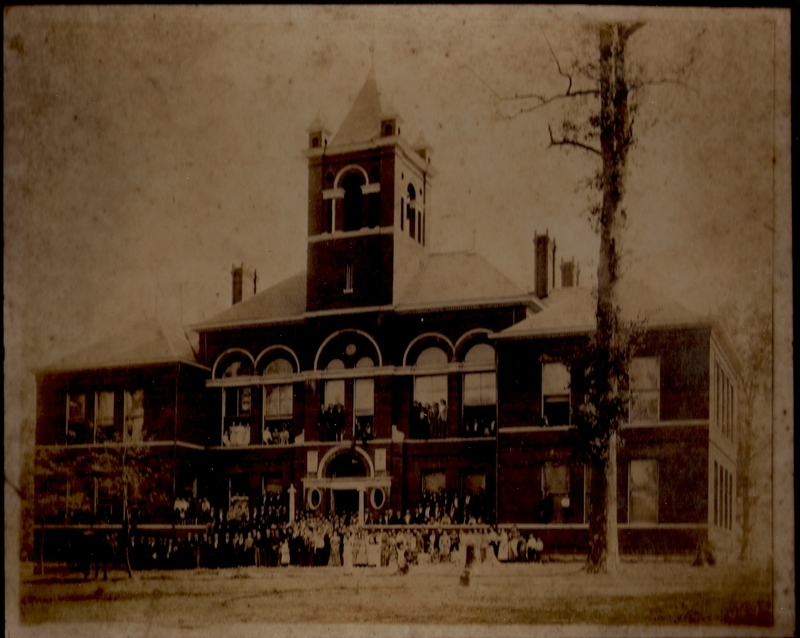 Later, in the 1890’s, about 2,000 southerners were moved again to Evergreen Cemetery in Murfreesboro. 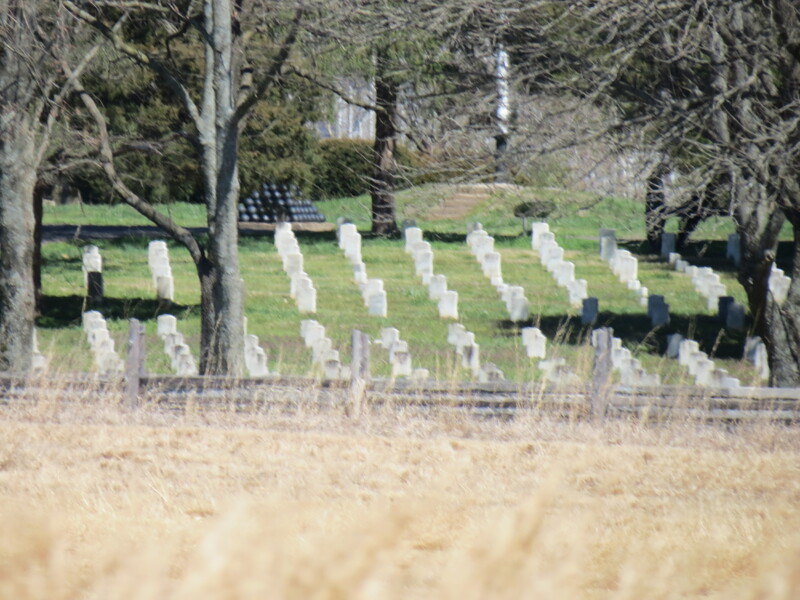 As at many other battlefields, the U.S. government established cemeteries for the Union soldiers who died, but private citizens provided for the interment of the Confederate dead. 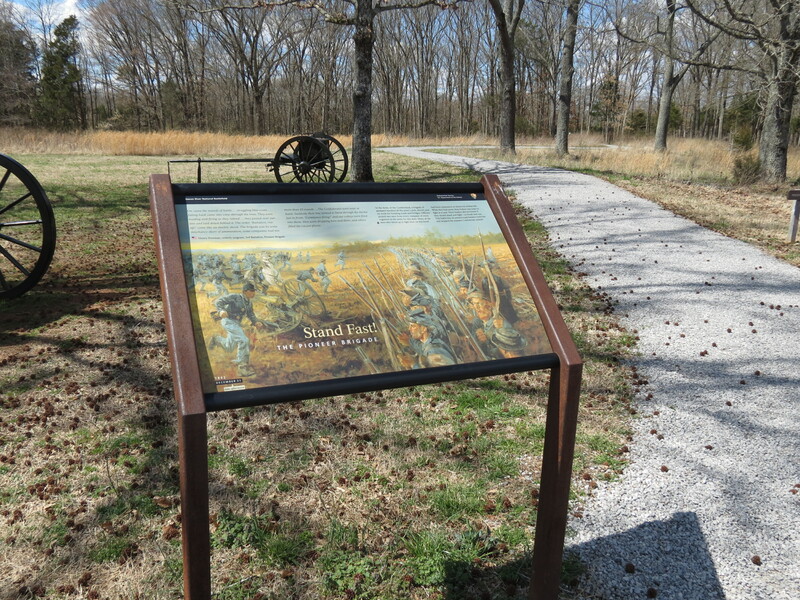 The Stones River battlefield became a tourist attraction bringing people and needed money to the area. 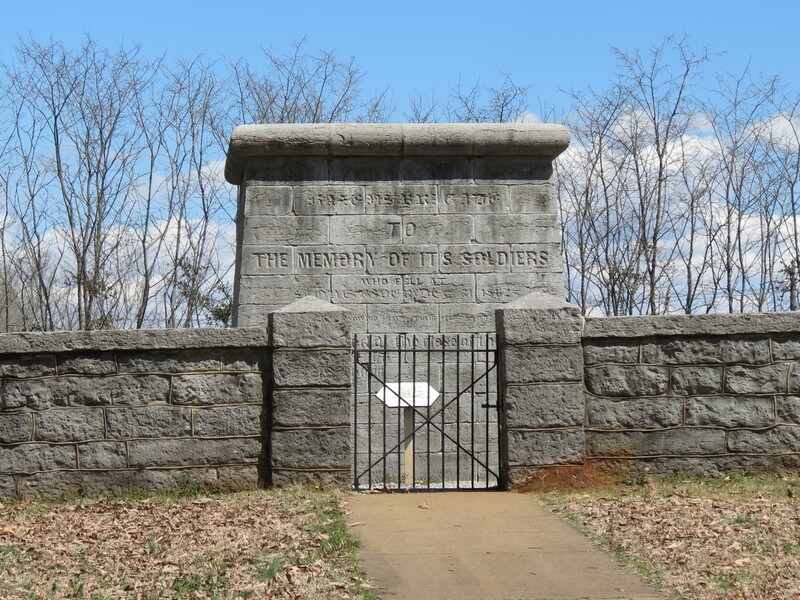 Situated along the railroad, the Nashville, Chattanooga & St. Louis Railway provided excursions for those who wanted to see the cemetery, memorials and the battlefield itself. The railway published a book called “Southern Battlefields” in 1890 to serve as a guidebook for those touring the many battlefields. Later, in 1906, the railroad built the artillery monument, a 34-ft-tall obelisk marking the hill where the last attack took place so that the passengers could see it from their train. 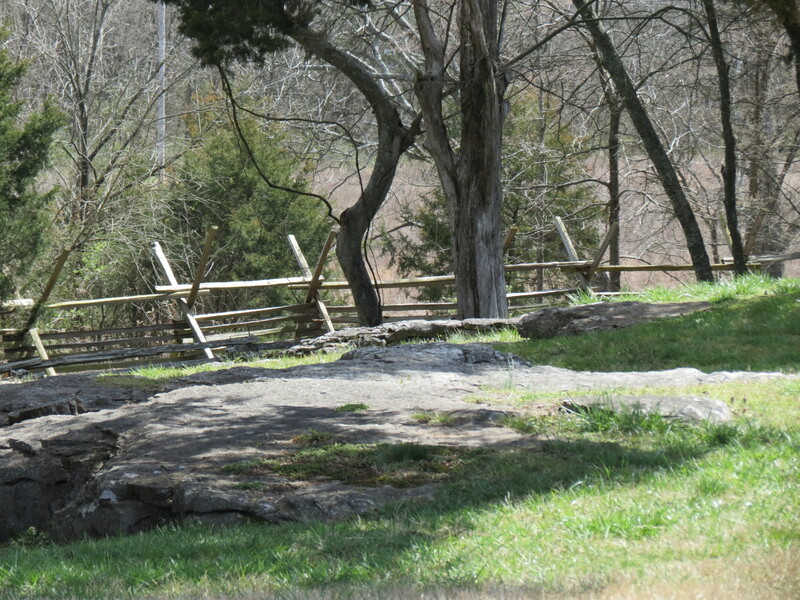 Modern day tourists can explore the preserved portion of the battlefield and the surrounding area. With the help of maps and information provided at the visitor center, tourists can maneuver through homes and business areas to find the Hazen Brigade Memorial, the remnants of “Fortress Rosecrans” and to explore the Stones River. When we returned home, I did a little research to determine if any of our ancestors fought at Stones River. 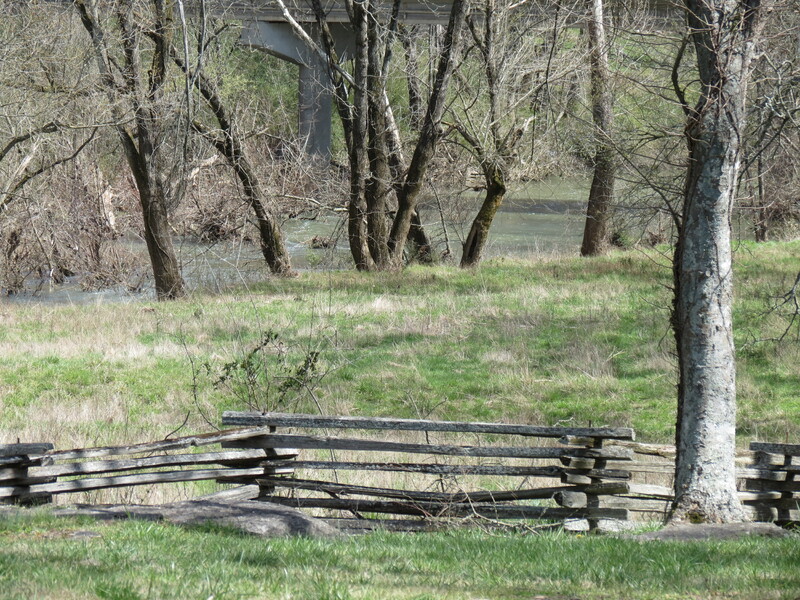 It turns out that the Tennessee Sharpshooters (also called Maney’s Sharpshooters, 24th Tennessee Sharpshooter Battalion, Maney’s Battalion) under Captain Frank Maney are listed in the order of battle for the Army of the Tennessee at Stones River. George Wade Knight, my great, great-grandfather, served in the 24 Battalion Tennessee Sharpshooters as did his brother-in-law, Perry L. Brown and his wife’s brother-in-law Philander Rushing. All were from Humphreys County and probably joined up together.